The 2010 NBA playoffs have just begun but one team already looks in mid-playoff form. 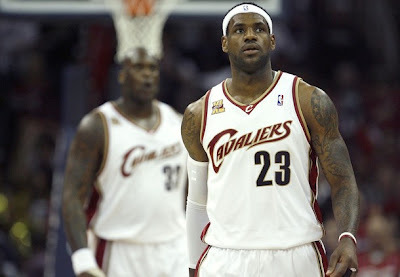 Read how the Cavaliers dominate the Bulls . Enjoy NBA rumors, news, talk?